He had never done anything like this in our country and in Europe. In our quest serve our readers and Internet users, and all that They need to buy a car, we decided to create our First Test The Best SUV, an event where 19 brands showed and allowed to test their models all relevant way. 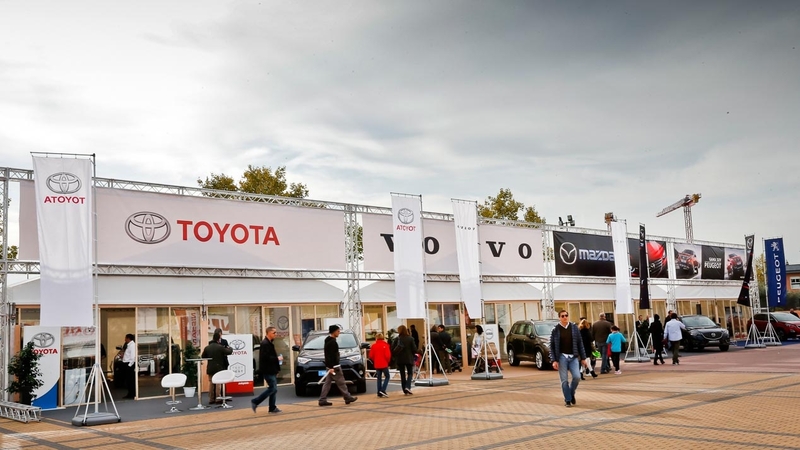 He Convention Center in Las Rozas (Madrid) It has hosted an SUV megaconcesionario of 25,000 sqm with 125 test cars Y 80 exposure where you can compare, analyze, test and buy. Various tours, including a fun all-terrain route, served test track to know what was best fit the needs of buyers. 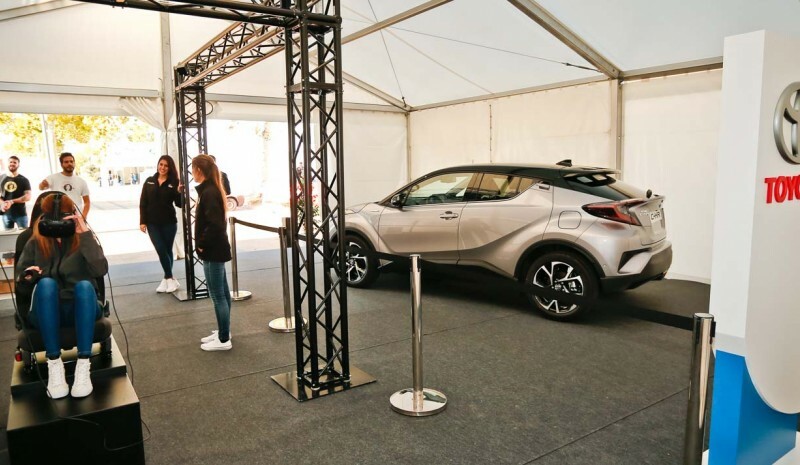 Throughout the three-day weekend from 11 to 13 November about 5,000 people have done tests completely free of cars they craved them to solve many of your questions. 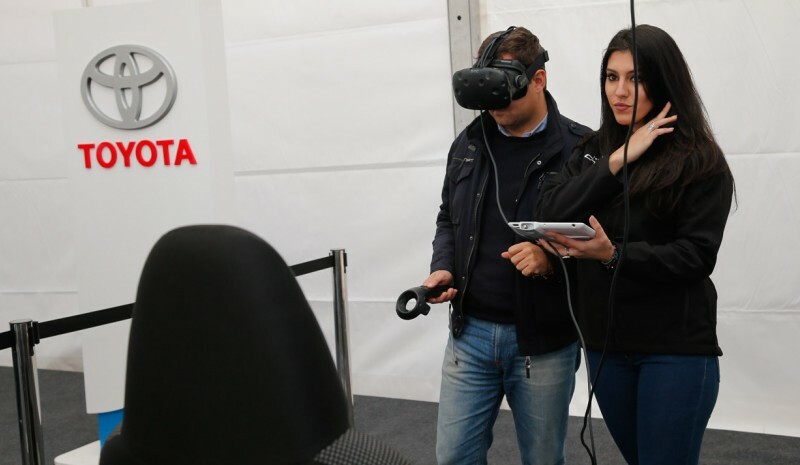 Since the novel Peugeot 3008 or Ateca Seat, to powerful Porsche Macan or Maserati Levante, through the selling Nissan Qashqai, Kia Sportage or Hyundai Tucson, the vast majority of the existing offer in our market was available to visitors of the festival has been the Test The Best SUV 2016. But this event SUV did not forget that it was a family event, where everyone, young and old, enjoy spending the day at our facilities. For this, a children's area with many activities It was the delight of the little ones. 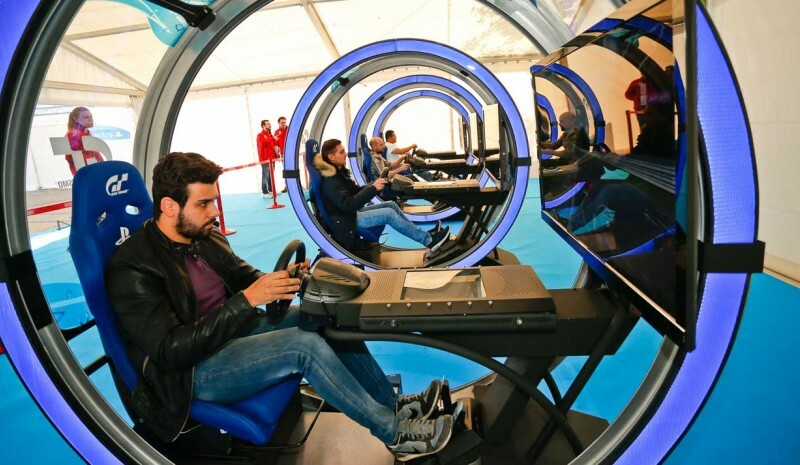 Wave activity Play Station with his new edition of the game Gran Turismo Nurburgring 2016 that did not stop their activity at any time with long queues waiting to climb the best simulator market and feel pilot in the Green Hell for a day. 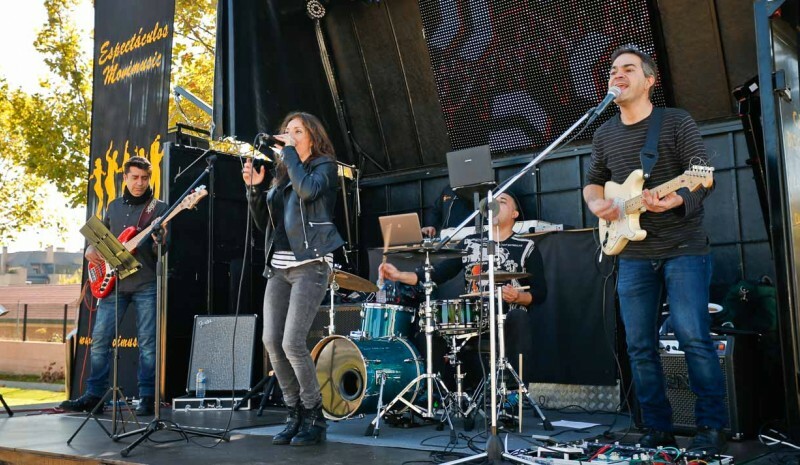 We also have within the The recreational area Best Test with a stage concerts entertainment serving those who enjoyed refreshments in the area served by a dozen of so fashionable today Food Truck. Ultimately, this The first Test match Best SUV It has already become his first edition SUV party in Europe. But do not worry, they will more and more geographical areas. So far they have relied on this first initiative Audi, BMW, Honda, Hyundai, Jaguar, Kia, Land Rover, Lexus, Maserati, Mazda, Mercedes, Mitsubishi, Nissan, Peugeot, Porsche, Seat, Suzuki, Toyota and Volvo, BP and radar warning Coyote. Thanks to all.